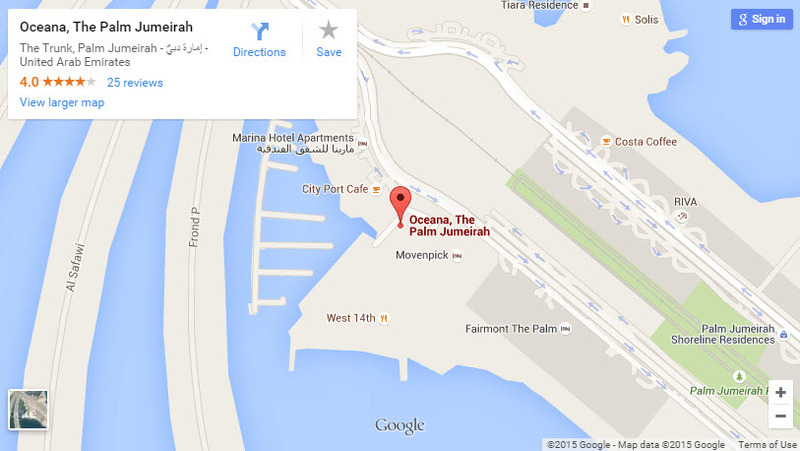 Oceana Residences, as its name suggests, is a beachfront resort community centrally located on The Palm’s Trunk. 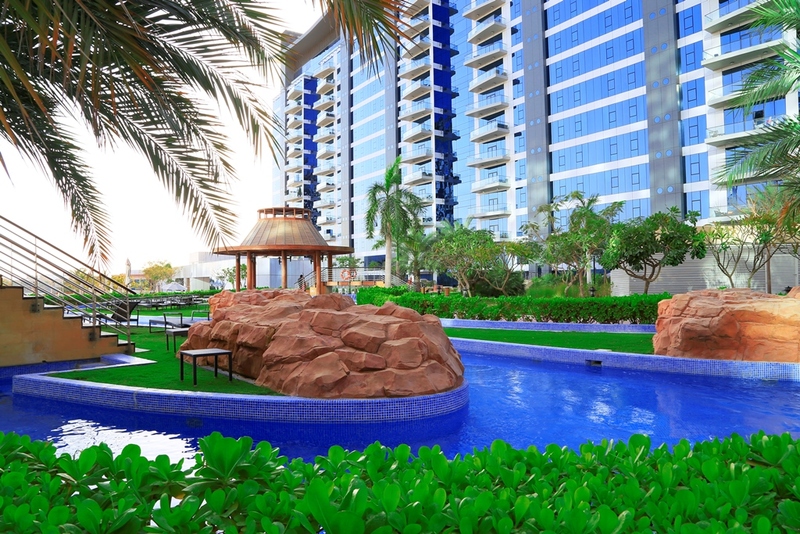 A dynamic residential and resort community, Oceana offers private beach access and panoramic views. 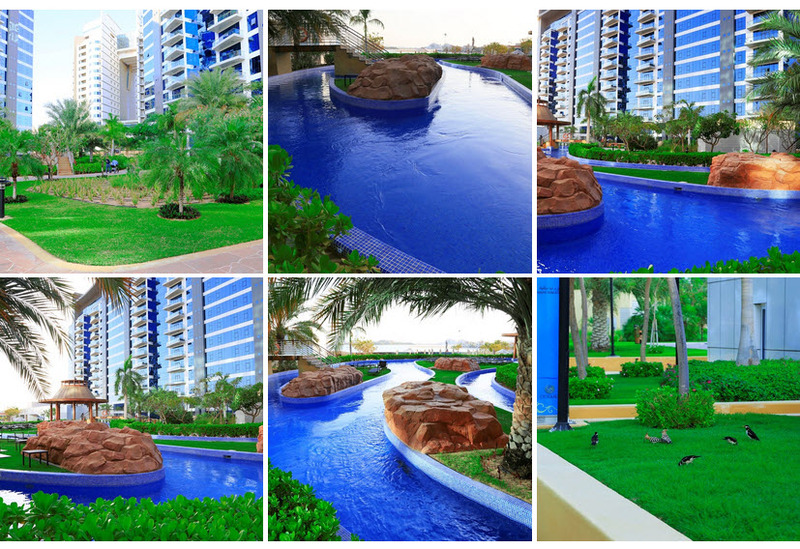 It provides its residents a desirable all-in-one way of living: luxury, convenience, privacy and peace of mind. For those who just want to escape from it all, Oceana is an ideal retreat with an impressive array of amenities and services at hand; for those who want to be among the excitement. 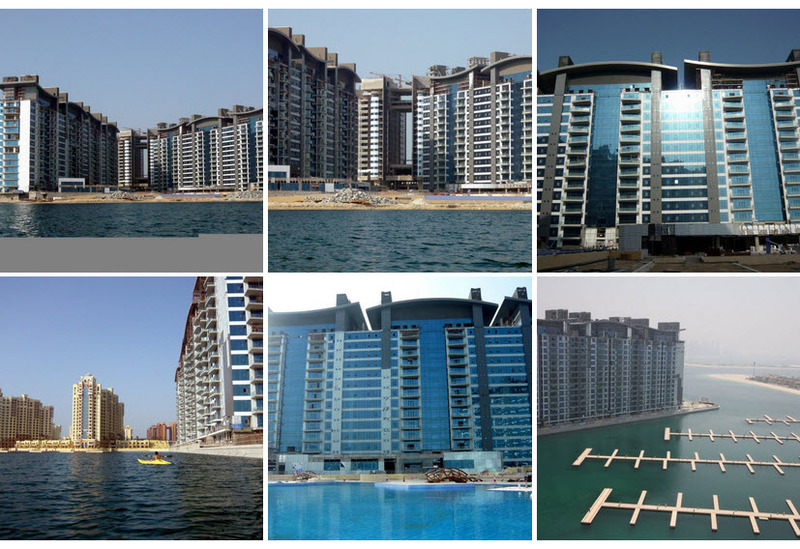 Oceana is also within easy distance of outstanding shopping, dining and entertainment facilities elsewhere on the Palm or beyond in Dubai. Parking: Open parking lot in Car Parking.